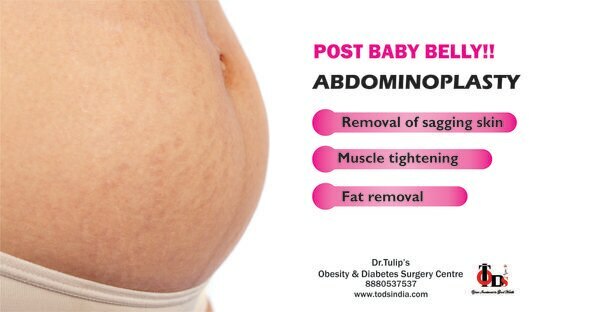 Updates | Dr. Tulip's Obesity & Diabetes Surgery Centre in Bangalore,Best Bariatric & Metabolic Surgery Center in Bangalore A Centre par excellence for long-term weight loss solutions and diabetes remission. 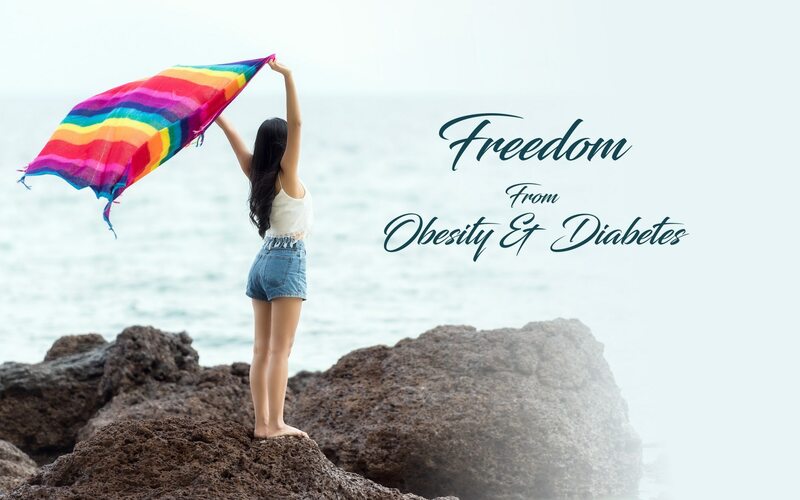 One of its kinds in South India’s dedicated to the care of Indias dreaded health issue Diabetes and Obesity, which seems to be growing in epidemic proportions. Diabetes is a major concern in India and its high time we address it on a broader platform not only offering control of blood sugar but remission of diabetes. 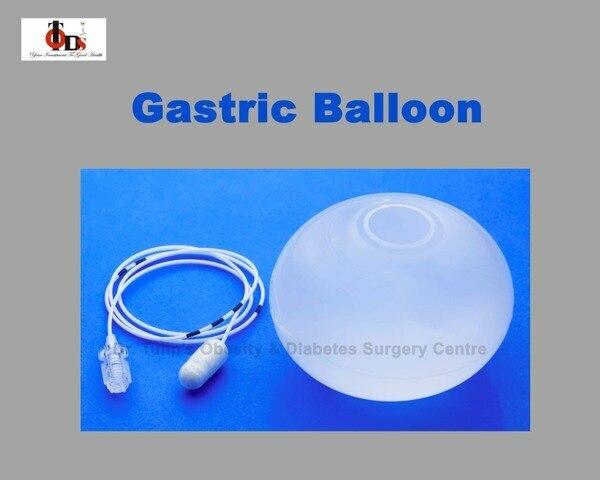 Our goal is to give precision care, and this is possible because our focus is only on diabetes and obesity surgery crossing more than 2000 procedures thus attaining expertise . 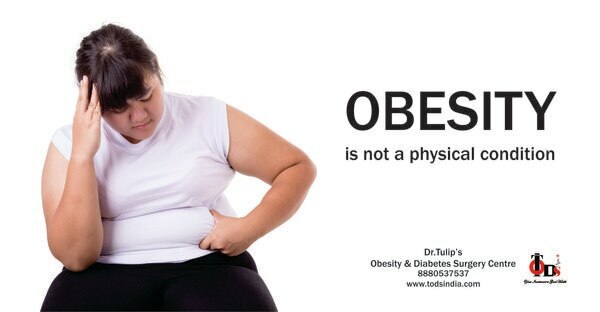 Instead of a multi thronged approach to treat obesity and its associated comorbidities- hypertension, diabetes, dyslipidemia, sleep apnea, joint pains, GERD, infertility, we recommend bariatric surgery as a single solution to treat obesity and related ailments. 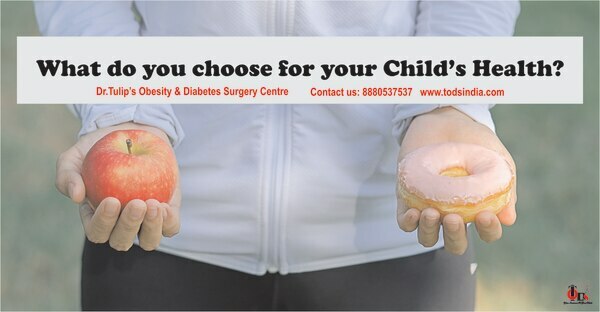 Unless we have dedicated centers offering surgical solutions to the management of diabetes and obesity, we will never be able to stress upon the necessity of insurance to be made available to this very large segment of health care in society. 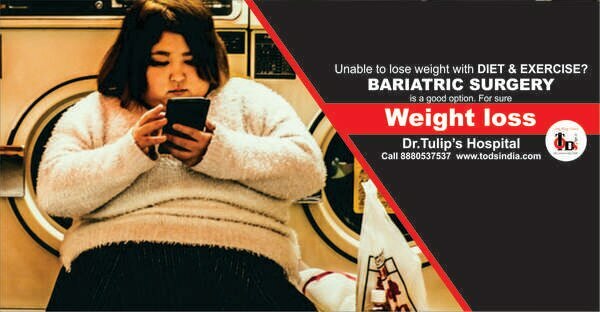 Bariatric Surgery for Arthritis at Dr.Tulip's Obesity & Diabetes Surgery Centre It is observed that many obese people visit the doctor with knee pain and arthritis. Being overweight/ obese can increase your chances of knee pain. 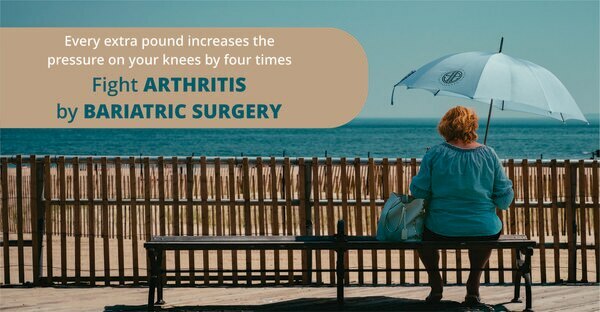 Every pound of excess weight can increase the pressure on the knees by four times and it also increases the wear and tear of the knee joint leading to painful knees. Fat in the body secretes inflammatory elements that affect the joint area and contribute to more knee pain. Watching your weight can be a significant step from keeping away from knee pain. 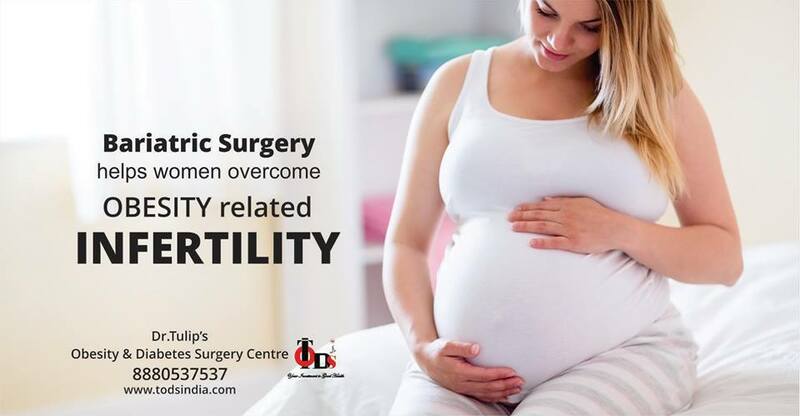 When all steps to lose weight fails, Bariatric Surgery helps people to achieve their target weight. 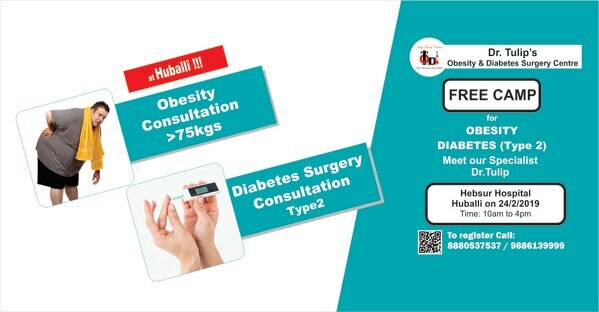 Metabolic Surgery & Obesity Surgery Camps by Dr.Tulip's Hospital, Koramangala People of Huballi, we are Visiting you on February 24th 2019 for Obesity & Diabetes Surgery FREE CAMP. Dr.Tulip is consulting at Hebsur Hospital from 10am to 4pm. It's a known fact that water is the elixir of life. Our body consists of 60% water and interestingly our brain is made up of 73% water. Not keeping yourself hydrated affects our brain activity as well. What happens if you don't drink enough water? Well, a lot of things. Muscle cramps, fatigue, extreme thirst, dry mouth, mild constipation, temporary lightheadedness and more. How does hydration help us? It keeps the blood pressure optimised, body temperature correct, joints are lubricated, waste is removed out of the body, good digestion. Exercising and keeping the body fit is important. But do not forget to keep your body hydrated this summer.